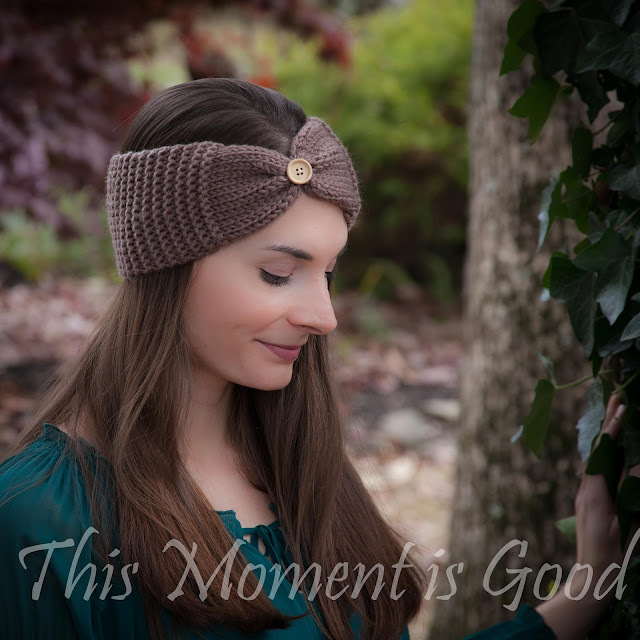 Loom Knitting by This Moment is Good! Subscribe to our mailing list and get exclusive coupons and goodies! 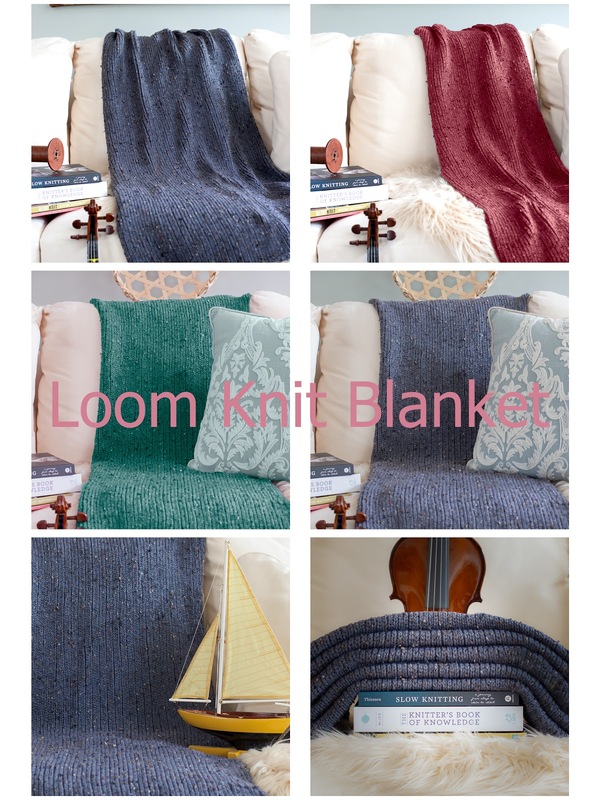 New Loom Knitting Patterns For 2019! 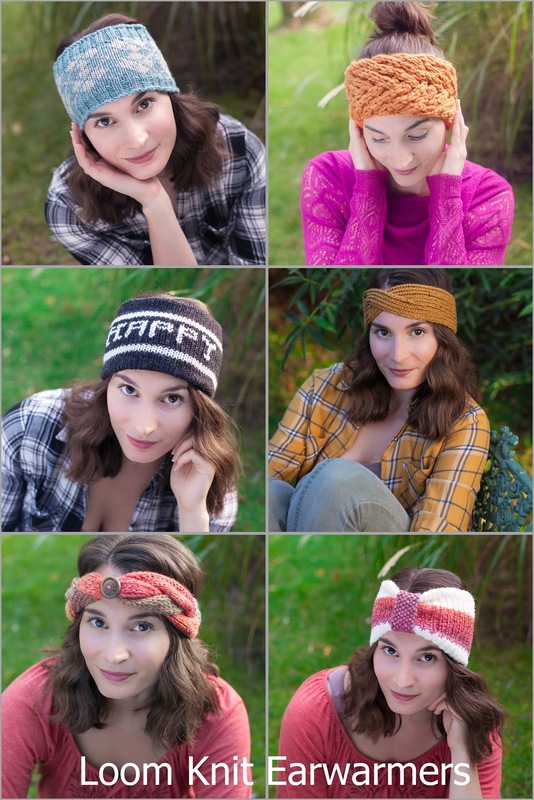 Hello, loom knitting & crafting community! Welcome to 2019... I hope your holidays were good and you got plenty of time with family, friends and snuck in some relaxation time with your looms and other crafts. I took some well-needed time off and feel rested and ready to go for the 2019 loom knitting, winter season. 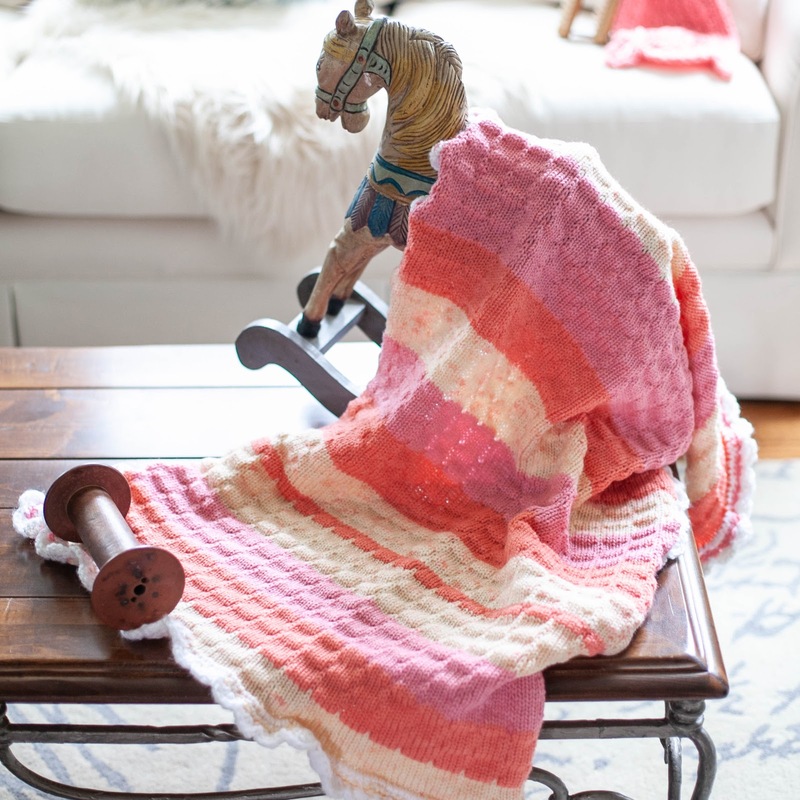 I have an exciting new project workbook to review today, sent to me from Kristen Mangus of GoodKnit Kisses. 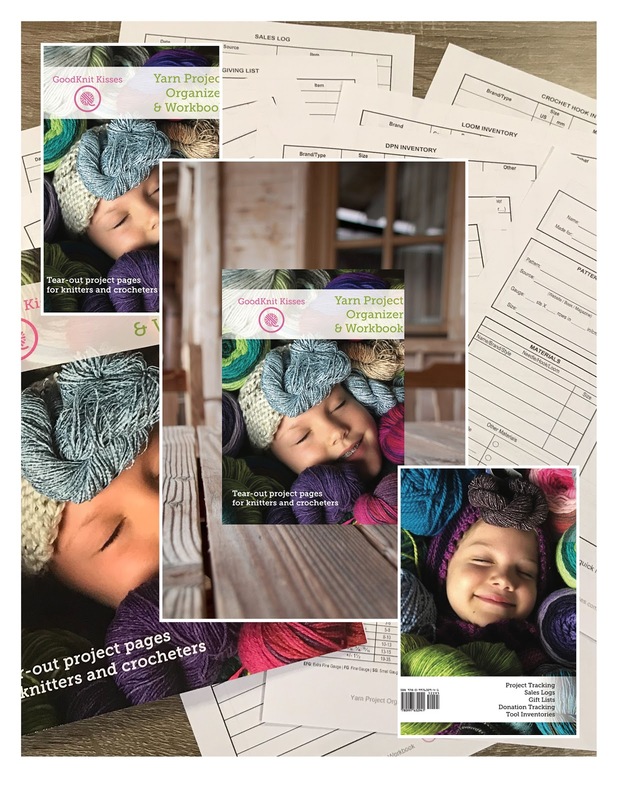 It's titled Yarn Project Organizer & Workbook by Kristen Mangus. 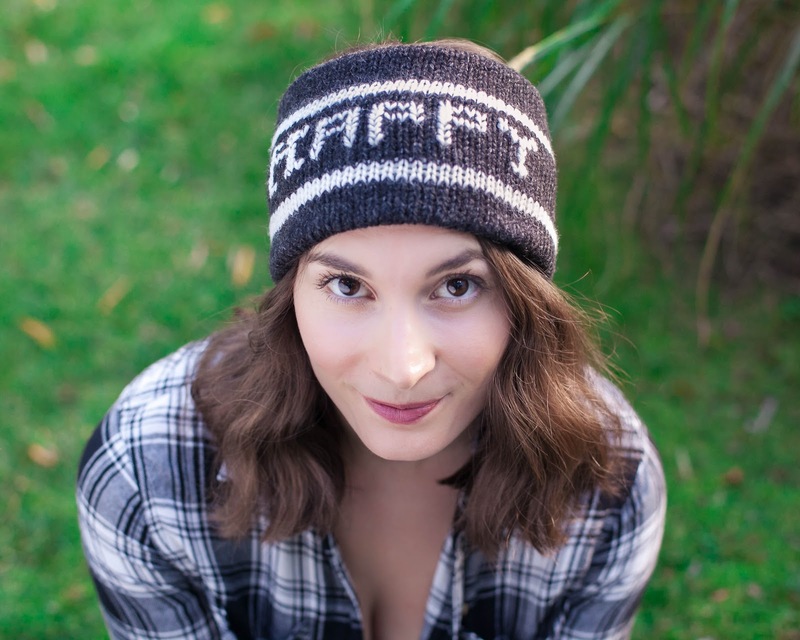 Kristen is one of my favorite personalities in the fiber arts world. Her bubbly personality is infectious and she never fails to put a smile on my face. 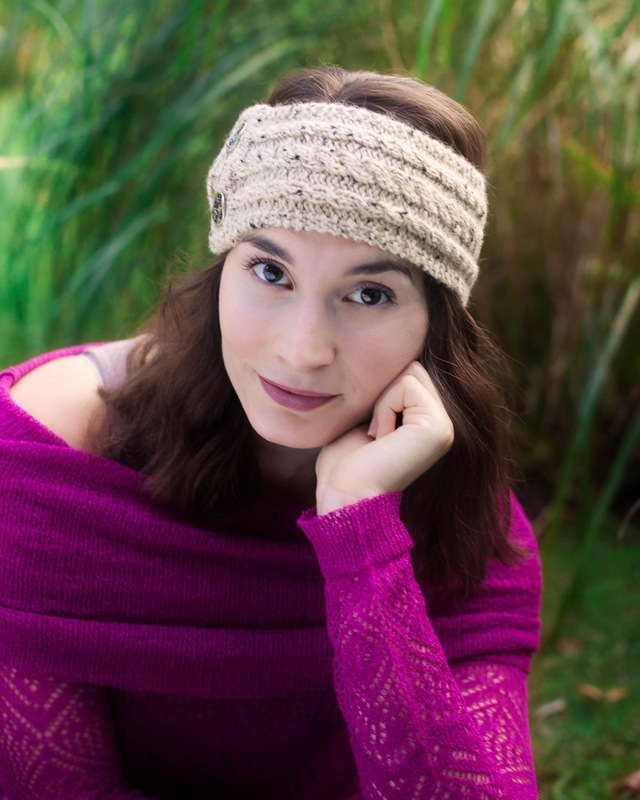 Her instructional videos have been a wonderful asset to the loom knitting community and other fiber artists. Hello to organization... I wasn't surprised when I received this book and immediately liked it. 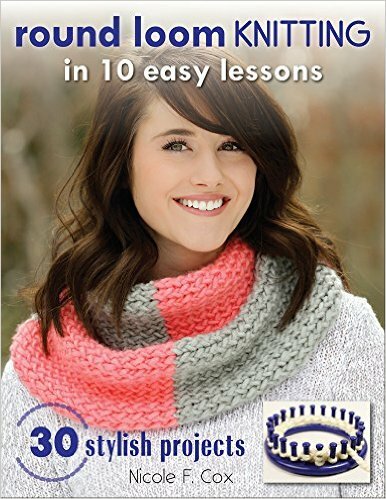 Who better to make a workbook for fiber artists than an experienced loom/knitter/crocheter. The book is exactly as it is titled, a notebook to keep track of all of your projects, tools, and lists. Included in this book... are sheets for projects, graphs, charitable donations, gift giving, sales logs, loom/needle/hook inventory. The project pages are the most useful for me as a designer. I love the box for attaching yarn labels. Frequently I am seen frantically looking through my couch cushions, studio and anywhere I can think of for these slippery little labels. Taping or stapling them to a project sheet will prevent this in the future, woohoo, life-changing! All of the sheets are perforated so you can tear them out and keep them with your individual projects. Most fiber artists are givers by nature... The charitable donations and gift giving logs are going to help us organize the type of projects that are so close to our hearts. I could definitely use more focus when it comes to these type of projects. It will be nice to look back on last years projects so that I can be sure not to repeat similar ones the following year and just be able to take a breath and look back on all that I've accomplished. Do you forget what looms, hooks, needles you have? Are they packed away in a drawer or box somewhere? The inventory lists included in this book will help you keep track of all of your tools. 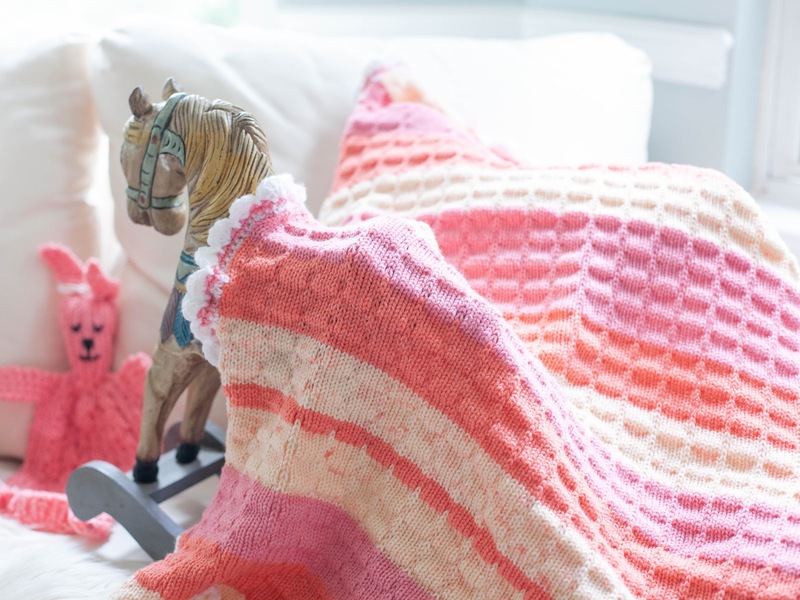 It's not just for loom knitters! This project organizer is geared towards all fiber artists. 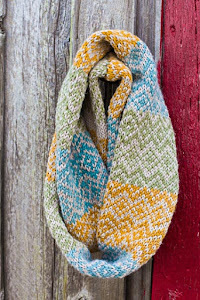 The cheerful cover, photographed by Kristen, immediately draws you into the fiber world, inviting you to get organized in 2019. All in all, I think this is a wonderful addition to the fiber arts community. I love new books and this one will help us be more productive in the new year! 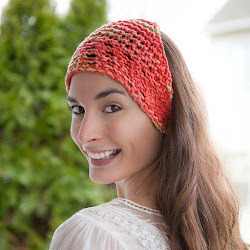 We've finally gotten some of the headbands from the loom knit Earwarmer Collection I onto a model so that you can see what they look like when worn. Unfortunately, I accidentally forgot to photograph two of the headbands, oops. 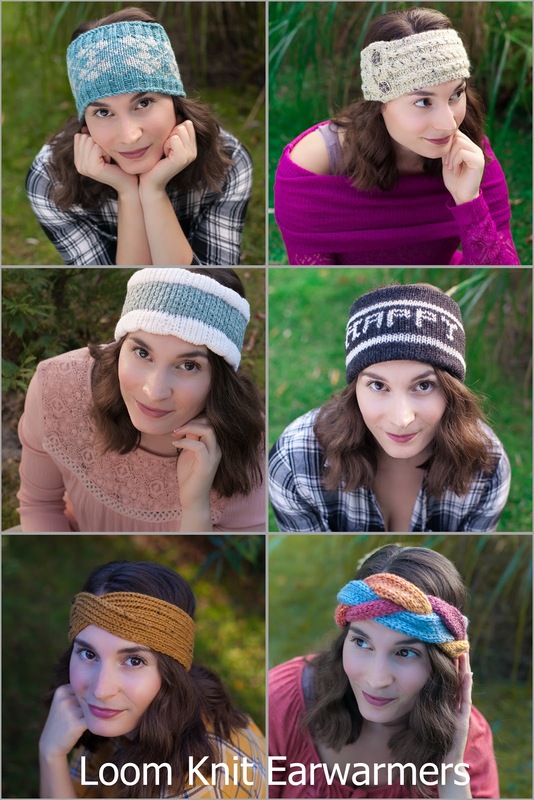 Thank you to our model, Danielle, for making my loom knit designs look so good. 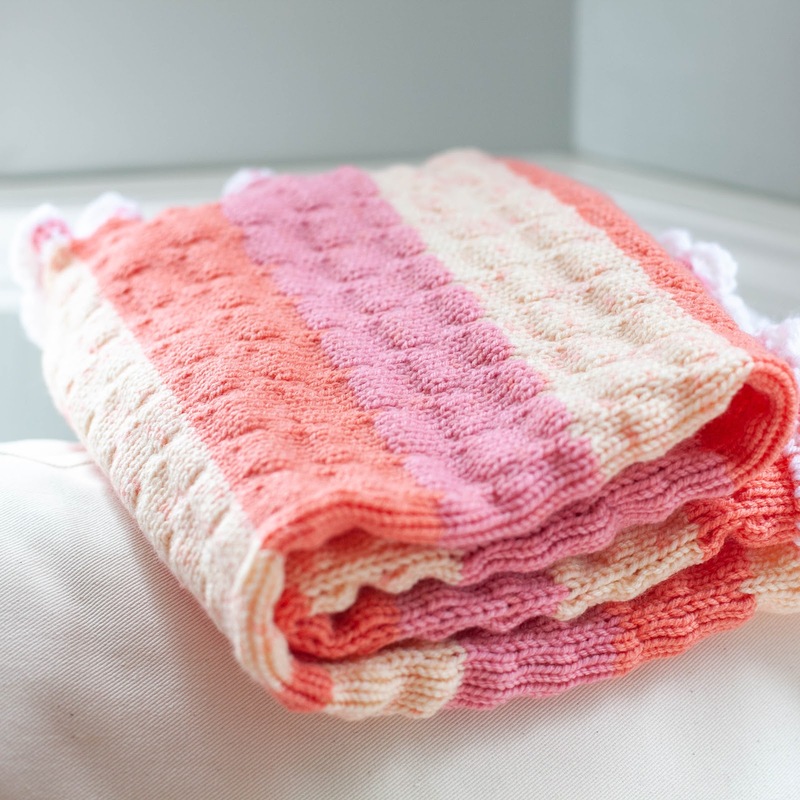 The gift giving season is coming up soon and these make wonderful homemade gifts.